YouTube - On this episode of Kamp Kenan Live, Kenan talks about several species of desert and arid loving tortoises– radiated tortoises, leopard tortoises, sulcata tortoises. 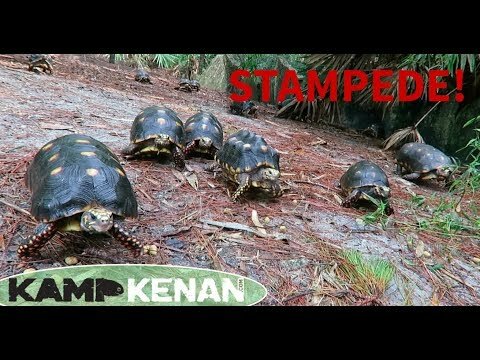 YouTube - Kenan Harkin talks about the elongated and redfoot tortoise babies that are hatching at Kamp Kenan. 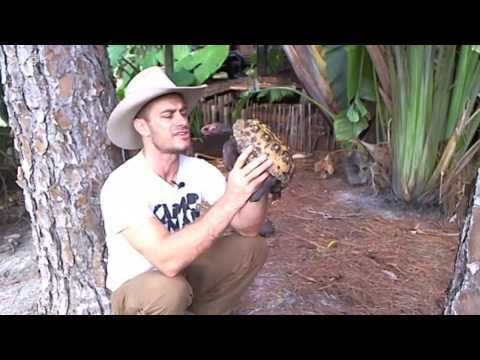 YouTube - Kenan Harkin answers some turtle and tortoise questions and also talks about his carpet python on this episode of Kamp Kenan Live. 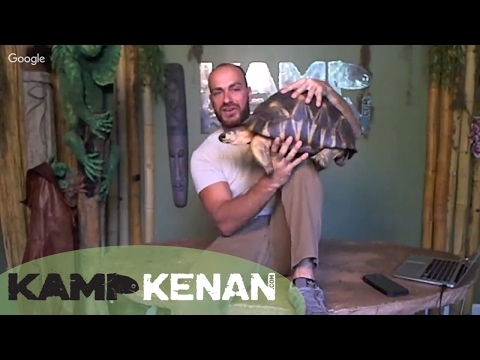 YouTube - Kenan Harkin hangs out with his cherryhead redfoot tortoises on this episode of Kamp Kenan Live. 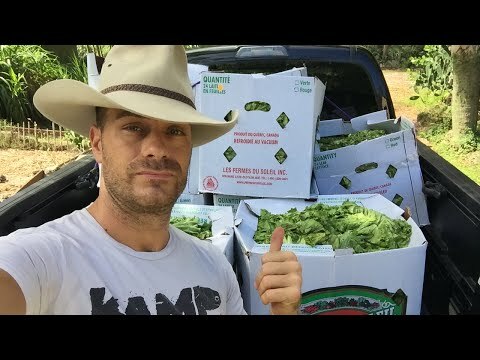 YouTube - Kenan Harkin feeds his tortoises and answers viewer questions on this episode of Kamp Kenan Live.